Susan McCamish is a Certified Traditional Naturopath based in California. She is a Board-Certified Naturopath with the American Naturopathic Medical and Accreditation Board (ANMAB) and a Certified Nutritional Consultant with the American Association of Nutritional Consultants (AANC). Susan is an Herbalist with a well-deserved reputation for creating effective, high-quality herbal formulas for people with chronic complex illnesses. Susan has researched and developed natural products that support the body in dealing with challenging health issues for over 25 years. 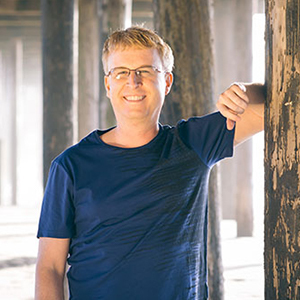 Scott Forsgren, FDN-P is the founder of BetterHealthGuy.com, a health coach, blogger, podcaster, health writer, advocate, support group facilitator, and LymeLight Foundation board member. He recovered his own health after a 20-year journey through Lyme disease and mold illness. Today, Scott is grateful for his current state of health and all that he has learned on this life-changing journey. 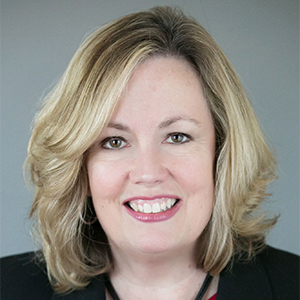 Dr. Ann Corson, MD grew up in Southeastern Pennsylvania and obtained her MD degree from the University of Pennsylvania School of Medicine in Philadelphia, PA in 1982. Dr. Corson has residency training in Internal Medicine, Neurology, and Family Medicine. 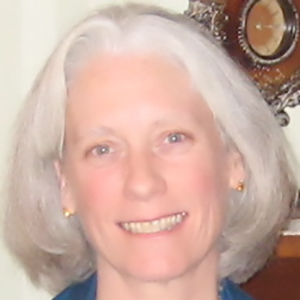 She has been Board Certified in the practice of Family Medicine since 1993. In 2005, she began studying and practicing Integrative Medicine and was Board Certified in Integrative Holistic Medicine in 2011. Dr. Corson has been a member of the International Lyme and Associated Diseases Society (ILADS) since 2003. She has studied with Dr. Joe Burrascano and Dr. Charles Ray Jones. Her practice in Chester County, PA is devoted full-time to the treatment of patients suffering from Lyme and associated tick-borne diseases. She has a wealth of knowledge and experience in treating tick-borne illness and is passionate about finding solutions for her patients. She has been a key part of TFIM since its inception. 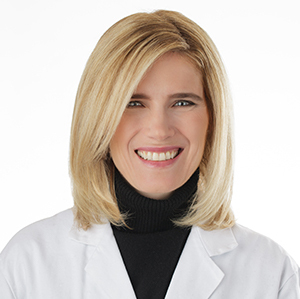 Kristine Gedroic MD is the director of the Gedroic Medical Institute. She attended Harvard University as an undergraduate and medical school at Thomas Jefferson University in Philadelphia, PA. Dr. Gedroic completed her internship at Cornell University in NYC, followed by a residency in Family Practice at Overlook Hospital in Summit, NJ. She later completed a fellowship at the University of Arizona in Integrative Medicine. She is a Fellow of the American Board of Family Medicine, as well as the newly established Integrative Medicine Boards. She serves as volunteer faculty for Rutgers University in the Department of Anesthesiology and the Center for Immunity and Inflammation. She lives in Morristown with her husband and three young sons. 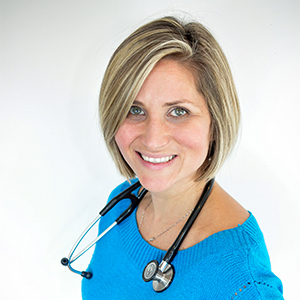 Marie Matheson, ND, is a naturopathic doctor who practices in Ottawa, Canada at Hampton Wellness Centre. She specializes in treating Lyme and other tick-borne diseases and is particularly interested in infectious causes of chronic and complex autoimmune illnesses. Her family practice focuses on patients with chronic parasitic, fungal and viral infections, mold toxicity, PANDAS and PANS, autism spectrum disorder (ASD), chronic fatigue syndrome, fibromyalgia, multiple sclerosis, rheumatoid arthritis, SIBO, environmental and food allergy desensitization, and other digestive disorders such as Crohn’s and ulcerative colitis. She is a member of the International Lyme and Associated Diseases Society (ILADS), and completed her physician’s training program with Charles Ray Jones, MD in Connecticut, arguably one of the top Lyme disease practitioners in the United States.